Does your child find it hard to follow conversations, have difficulty understanding instructions in the classroom, or become easily overwhelmed in busy environments? If so, they may need an assessment of their auditory processing skills. Auditory processing is the ability to interpret information that is heard. Sound travels through the air, the ear receives the sound, then sends this information to the brain to be interpreted and acted upon. In some instances, sound can be interpreted as being louder than it actually is and so certain environments can be very distressing. In some instances, background noise can be so distracting, that no clear information can be understood at all. An updated hearing test is recommended to rule out problems with receiving sound. In most instances, hearing is within the ‘normal range’. Some professionals then recommend a formal test for Auditory Processing Disorder. Auditory processing disorder (APD), also called central auditory processing disorder (CAPD) is a disorder affecting the ability to understand spoken language. With APD, the way the brain interprets and recognises sounds is distorted. Spoken language can be so confusing that certain environments are often avoided or the child may seem to ‘switch off’. There may be a problems with the speed in which your child processes sound, or problems with how they process sounds from multiple directions which often manifest as difficulties in relation to attention. this may be their reality. Other children may struggle to a lesser degree. Whilst there is not a magic cure, these difficulties can be managed and auditory processing skills can be improved with the help from professionals. An OT can help you to better understand your child’s auditory processing abilities and how this may be impacting on his/her performance in daily routines. The auditory system influences so many other areas of functioning. Often the behavioural symptoms are the main focus and the auditory system gets overlooked. Some children are labelled as ‘lazy’ or ‘defiant’ when in fact the underlying issue is an Auditory Processing Disorder. Poor focus in the classroom. Poor reading comprehension and/or spelling. It can be hard to determine what is going on for your child at any given moment. So many factors can contribute to apparent ‘poor listening’. 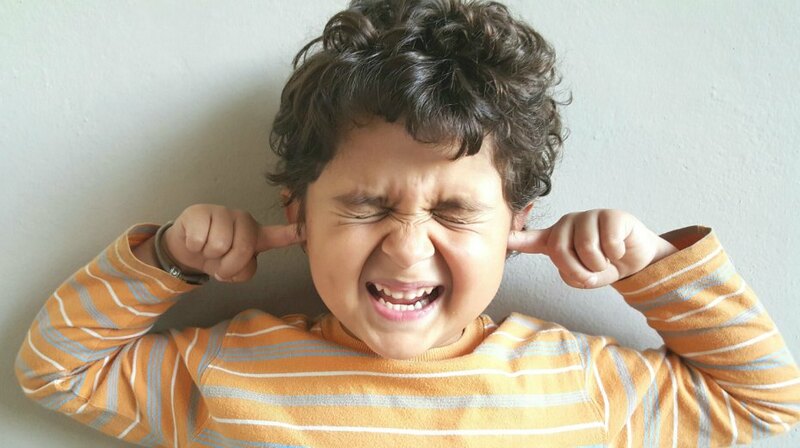 If you have concerns over your child’s development in any of the above areas, please seek professional advice to identify where your child’s auditory processing abilities lie and what can be done to improve overall daily performance.